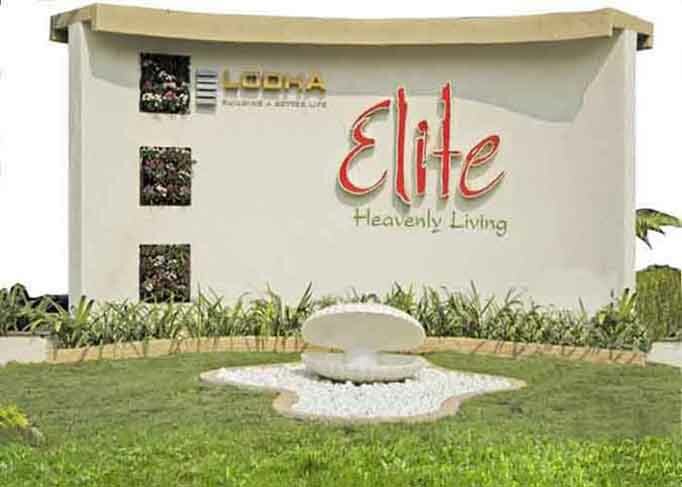 LODHA ELITE CO-OPERATIVE HOUSING SOCIETY LIMITED | Residents/Owners Community. Free Discussion Forum. We at LODHA ELITE CO-OPERATIVE HOUSING SOCIETY LIMITED use ADDA for all our internal communications. Join now to connect with other owners/residents of LODHA ELITE CO-OPERATIVE HOUSING SOCIETY LIMITED. Welcome to Lodha elite ADDA! If you are an Owner, residing in Lodha elite, then join this group. 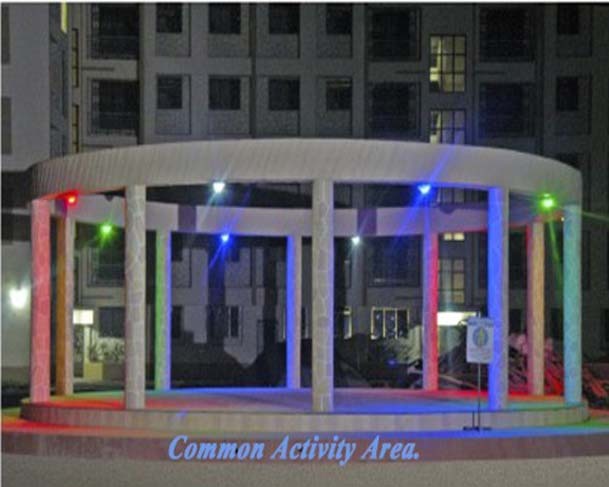 In ADDA you can hang out with all fellow residents and owners of Lodha elite. You get to know each other, have conversations, form groups, share photos, manage your apartment and stay connected to your management committee or resident welfare association. Together we grow as a community. Join us and be a part of our smart and vibrant community!